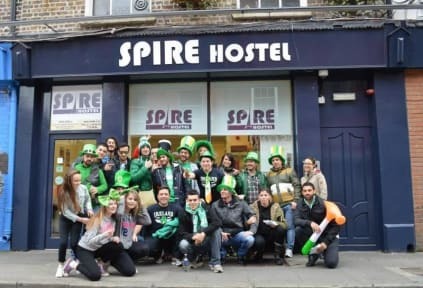 Spire Hostel, Dublin, Irlandia : Rezerwuj teraz! I checked out sooner than expected and nobody even asked why. The price for what you get is just ridiculous.